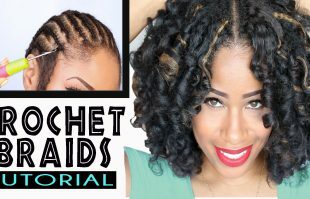 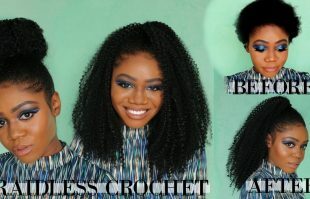 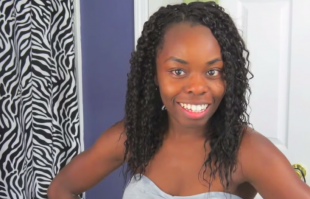 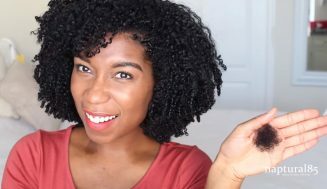 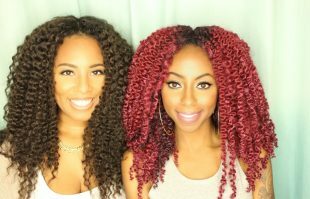 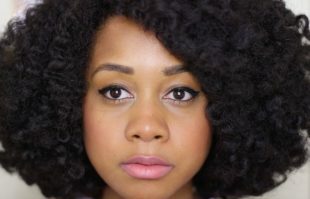 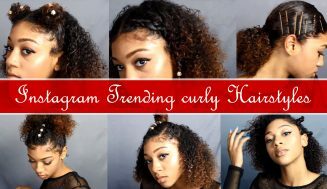 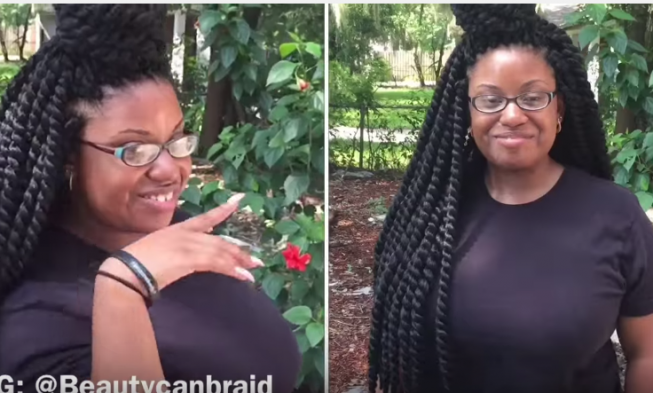 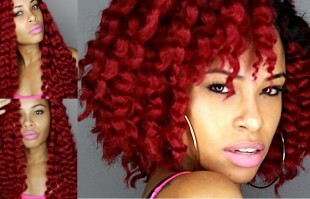 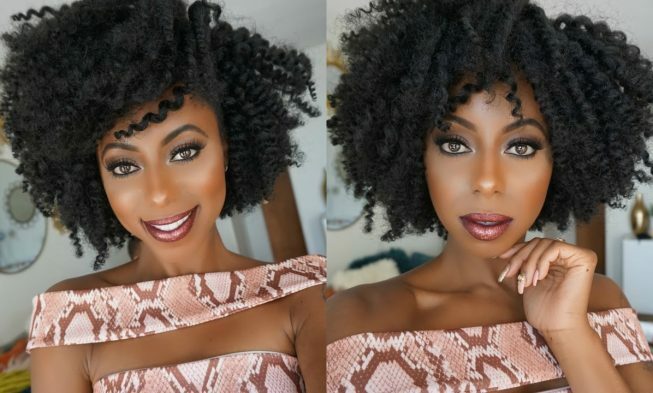 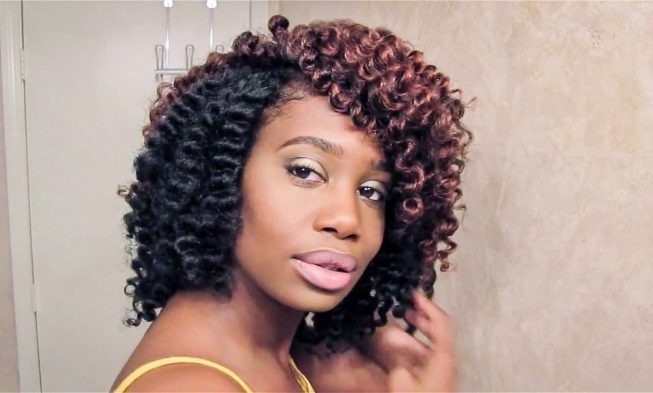 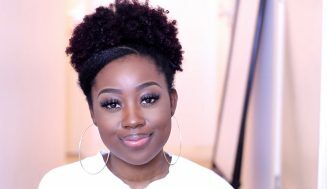 Crochet Braid /w Cuban Twist Braid-able Weave Turned Out Gorgeous In This Quick DIY Tutorial. 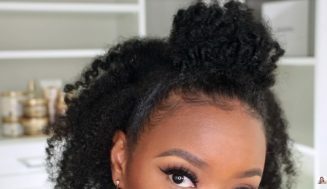 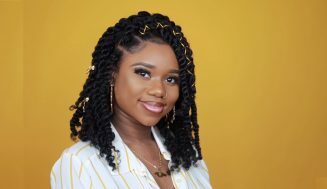 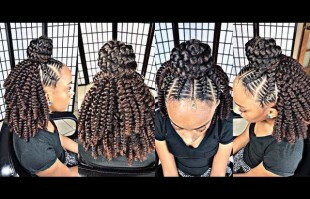 This Is A Braided Protective Hairstyle. 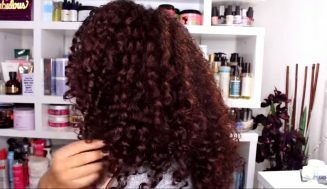 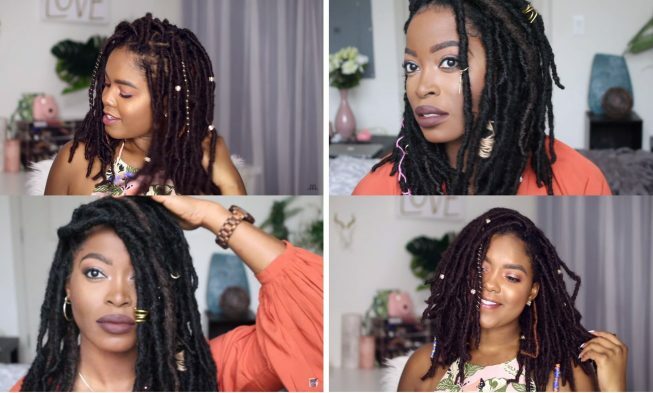 If You Didn’t Know How To Install Marley Hair, Now You’ll know.